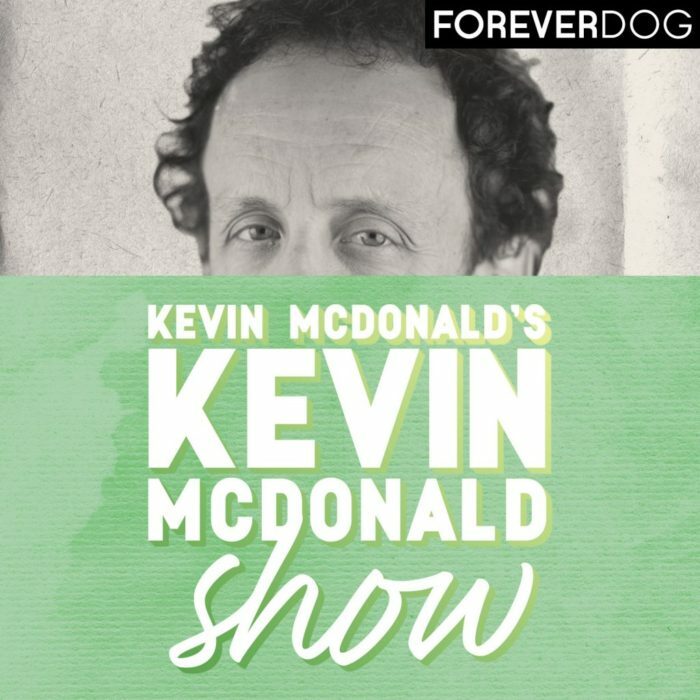 Kevin McDonald is an ingenious comedic performer and writer currently based in Winnipeg, Manitoba. Originally from Toronto, McDonald is best known as a member of the hugely influential Canadian sketch troupe, the Kids in the Hall. This August marks the first anniversary of McDonald’s inventive variety show podcast, Kevin McDonald’s Kevin McDonald Show, a mix of sketch comedy and conversations and musical performances, which has featured guest turns from Mike Myers, Wallace Shawn, Rachel Dratch, Ted Leo, Michael Showalter, Craig Finn, Susanna Hoffs, Rob Corddry, and his fellow Kids, Scott Thompson and Dave Foley, among many others. McDonald and I had a chat recently about living in Winnipeg, his idiosyncratic approach to comedy podcasts, John Lennon’s perfect rock ‘n’ roll life, the new wave of sketch comedy, news about the Kids in the Hall and their upcoming appearance at a benefit show featuring Dave Thomas, Rick Moranis, and many members of the original SCTV cast, and much more. Sponsored by Pizza Trokadero, the Bookshelf, Planet Bean Coffee, and Grandad’s Donuts.